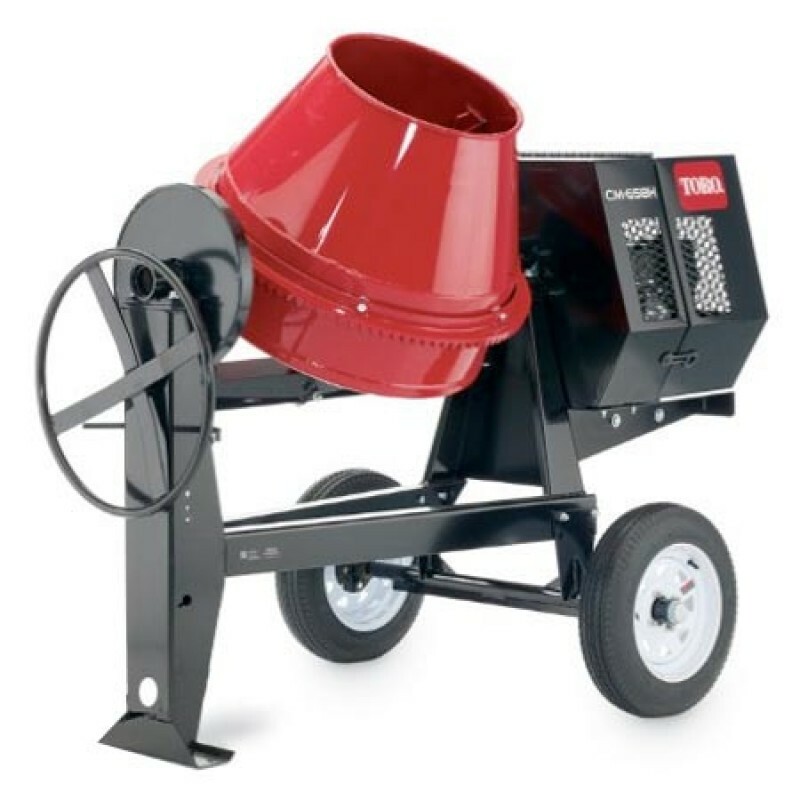 The Stone CM-658H-S Towable Concrete Mixer equipped with Over-sized steel paddles for fast, complete mixing. Batch Output: 4 cu. ft. Drum Capacity: 6.5 cu. ft.